I got asked again today, a question that I frequently get asked, where is the favorite place you’ve ever traveled? It’s a horrible question, not because it’s being asked, it’s a horrible question to try to and answer. I’ve traveled a decent amount, more than most, but when you frequently travel and meet other travelers what you often find out is that so many people have done so much more than you have. The reason the question is so difficult, is that there are so many components to travel. Some places are not the most beautiful, or don’t have the greatest weather but the people are spectacular. Some places are absolutely amazing in so many ways but you may not feel safe or have other problems. Sometimes your response to a place can be greatly impacted by circumstances, a lost hotel reservation, lost or delayed luggage, hidden costs on a tour, terrible weather or you’re attitude. If you have a cold, or you’re exhausted or stressed out it may not matter how amazing the people or place are. So with those caveats I’ve selected five really amazing places that I’ve been to and that I recommend you visit if possible. I’m using countries at descriptors but will usually be focus on a particular religion, attraction or tour. 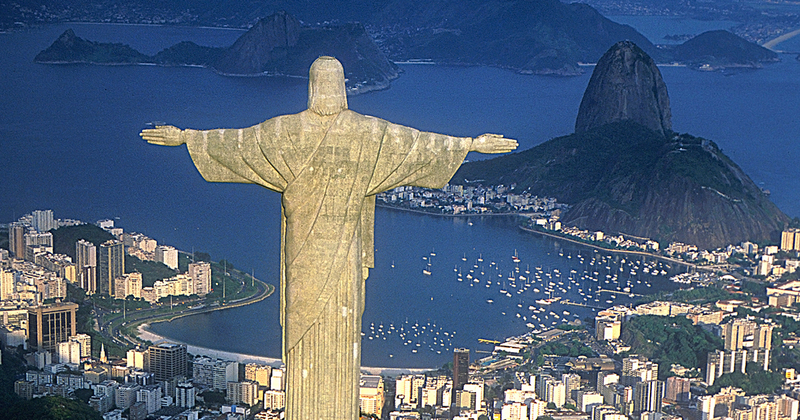 First off, here’s the thing, Brazil is a huge country, similar in size to the continental United States. I’ve spent no time in Rio, very little time in Sao Paulo. Almost all of the time I’ve spent in Brazil has been in the Amazon and the city of Manaus located in the Amazon. Unfortunately I haven’t been back to Brazil in almost 20 years so all of my photos related to traveling there are pasted into actual photo albums, so the image above is off of the web. A bit about the places I haven’t been to in Brazil but would love to visit that aren’t named Rio de Jeneiro. There are two that I want to mention, Fortaleza and Salvador de Bahia. Fortaleza is a beautiful beach city in the northeastern part of the country. 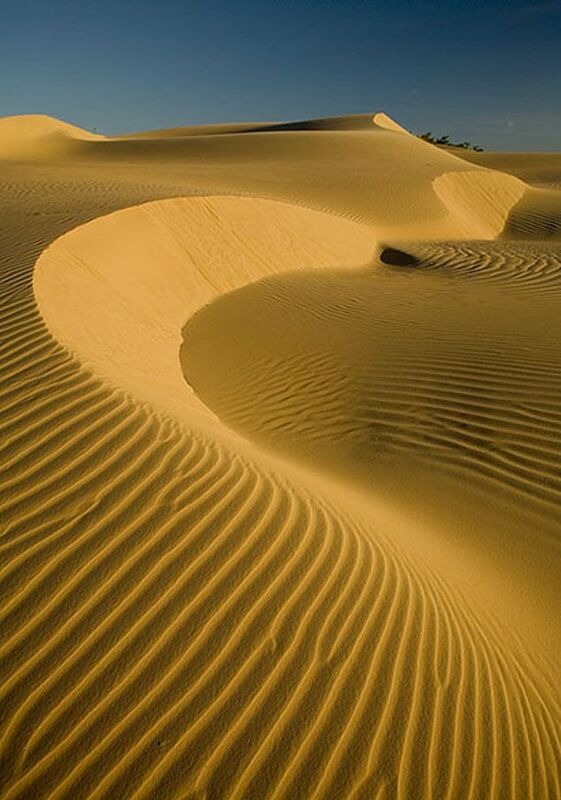 Not just beaches but the mouth of the Amazon River and giant sand dunes. 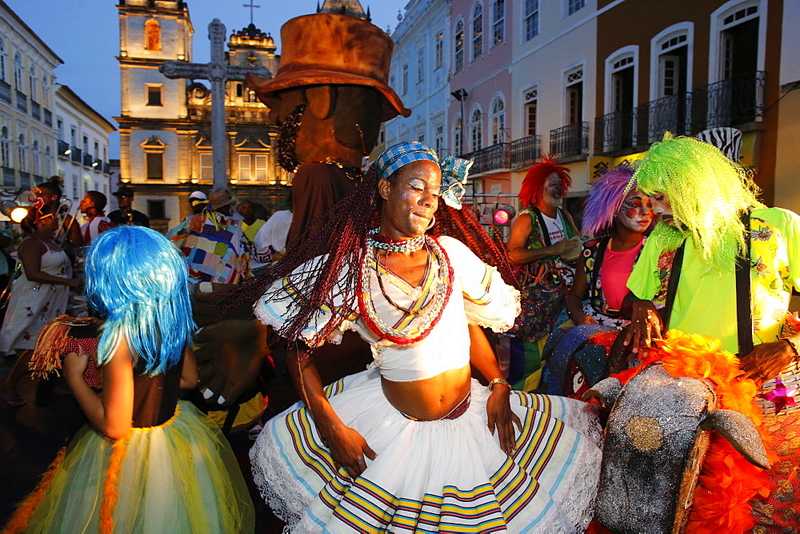 There is also a festival that happens in Brazil that I would love to attend in Fortaleza, the Festival if Iemanja. 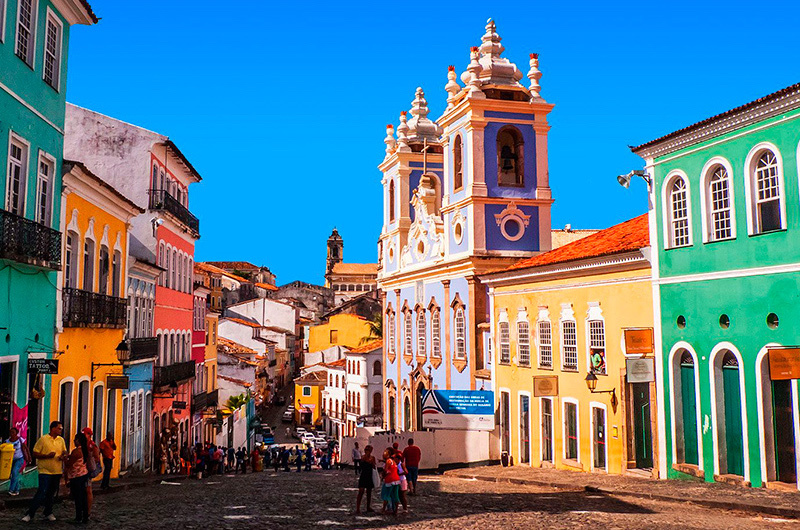 Salvador de Bahia is located on the east coast of Brazil and is one of the more heavily African influenced place in Brazil. It is a place where the food is spectacular, where you can experience candomble dancers and is the place I have been told by friends in Rio where they go to celebrate carnival. However the place I have the most experience is Manaus and the Amazon. 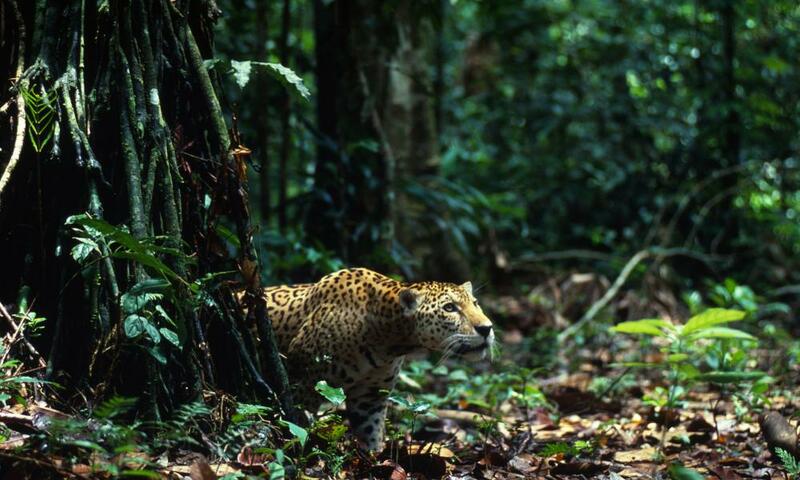 The Amazon Jungle is an incredible place. Tropical jungle full of incredible plants, trees, birds, animals, rivers and people. It’s also about as hot and humid as you can possibly imagine. The first time I arrived in the Amazon we landed at midnight, I was coming from a hot and humid place to start with but leaving that plane, at night was a shock. It was oppressively humid and the day brought massive heat with it. Even being careful and drinking lots of water I’ve gotten heat stroke in the Amazon. 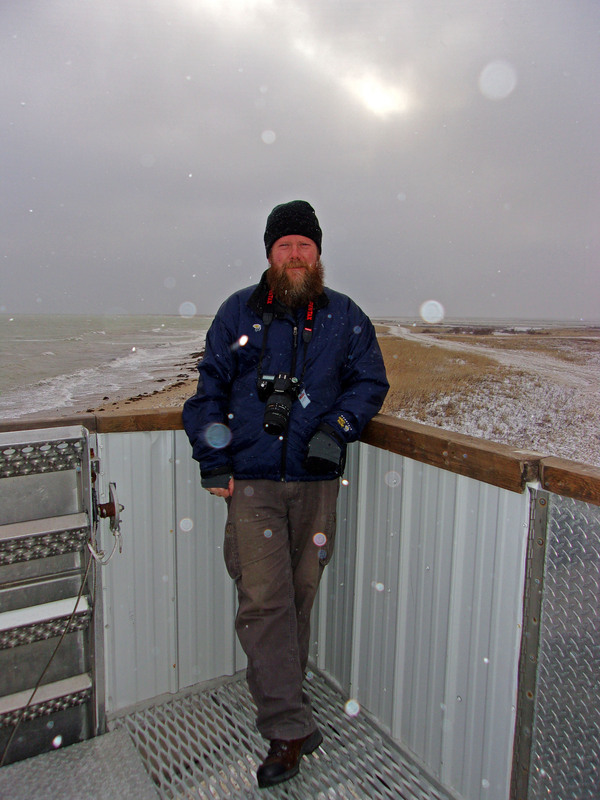 I was blessed there to have seen anacondas, caymans and even a jaguar. I’ve fished for peacock bass and even swam with piranhas. The food is amazing and the best fish I’ve ever eaten was in the Brazilian Amazon. Truly a spectacular place. Yes, Canada. Like Brazil, Canada is a huge country with so many amazing places from the Amazing Winter Carnival in Quebec City, to the Europe-like streets of Montreal, to the wilds of the Arctic and splendor of Vancouver on the West Coast. In fact, recently Canada has officially designated the Trans-Canadian Hiking Trail known as the The Great Trail, a mere 10,000 miles long. 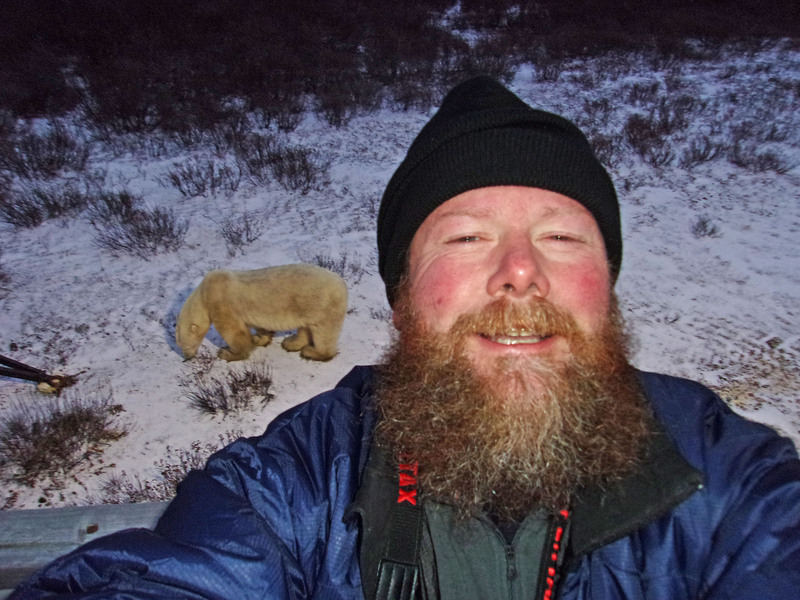 My most amazing experience in Canada has been spending a week in Churchill, Manitoba photographing polar bears. 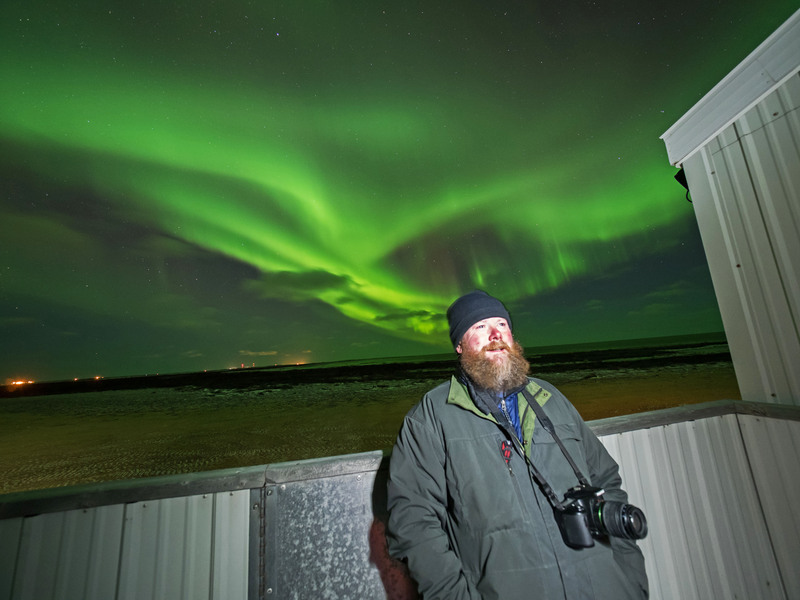 I have a full set of posts embedded in this link, and through those piece you can see tons of polar bear and northern light photos from my trip. This one may be a surprise for a lot of people as most people would consider security concerns in the Middle East as a deal breaker. So let me first address that, Jordan is the safest country to visit in the Middle East. It is also a former British protectorate or colony so English is common. An upside of the perception of lack of security, tourism is down, so prices are great and tours and hotels are available. My trip to Jordan was absolutely one of the most amazing of my life. Jordan is the home to three places that you absolutely have to have on your bucket list as they were on mine. First is a 2000 year-old city, Petra. 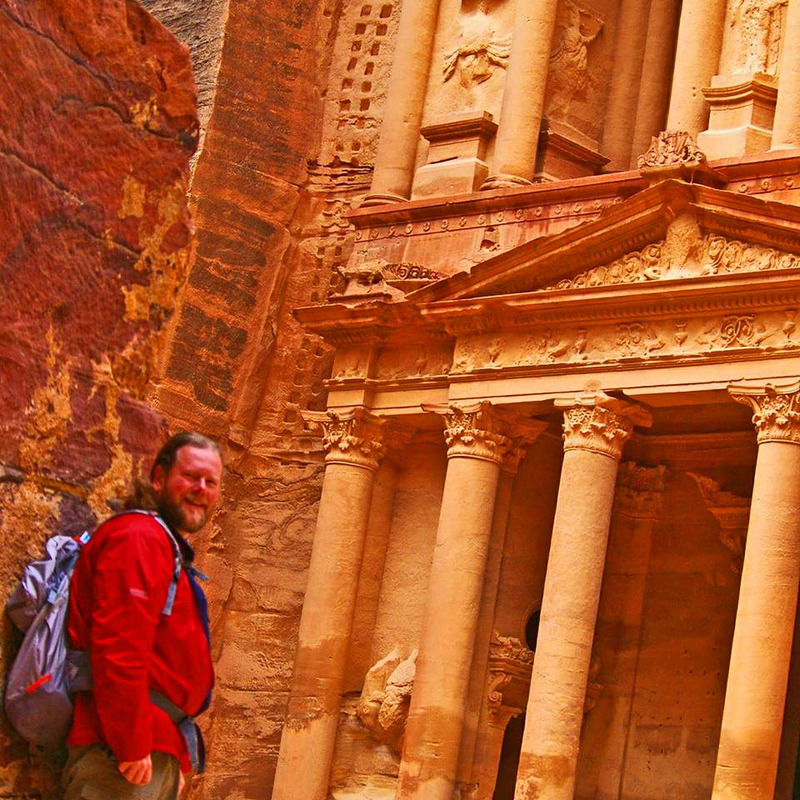 Made famous to Americans by a part being featured in an Indiana Jones movie, Petra is utterly spectacular. It almost didn’t seem real, a huge ancient city suddenly appears at the end of a canyon in the middle of a barren desert, it has to be seen, walked and touched to be believed. 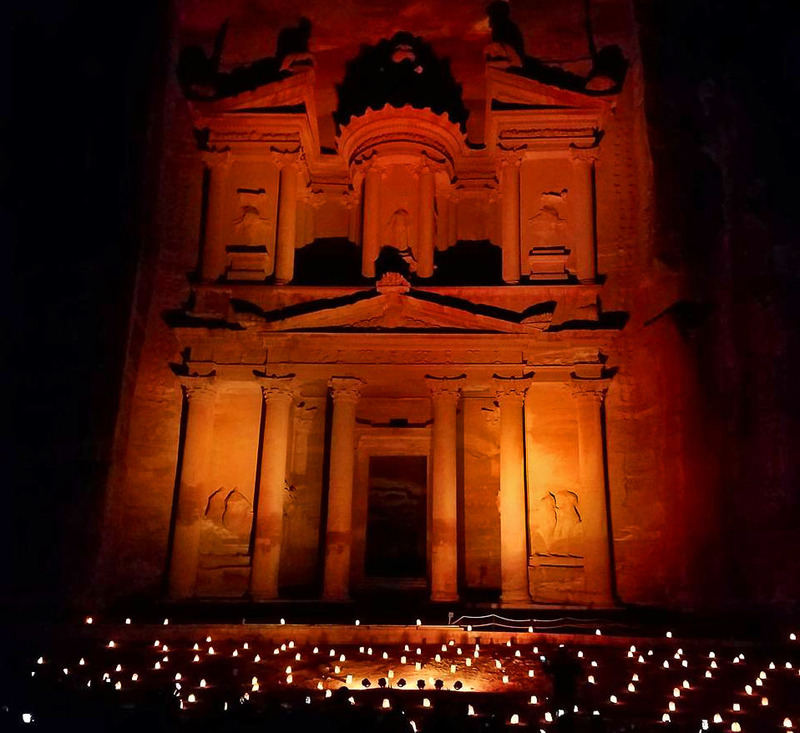 If you go, don’t miss Petra at night that only takes place two nights a week. 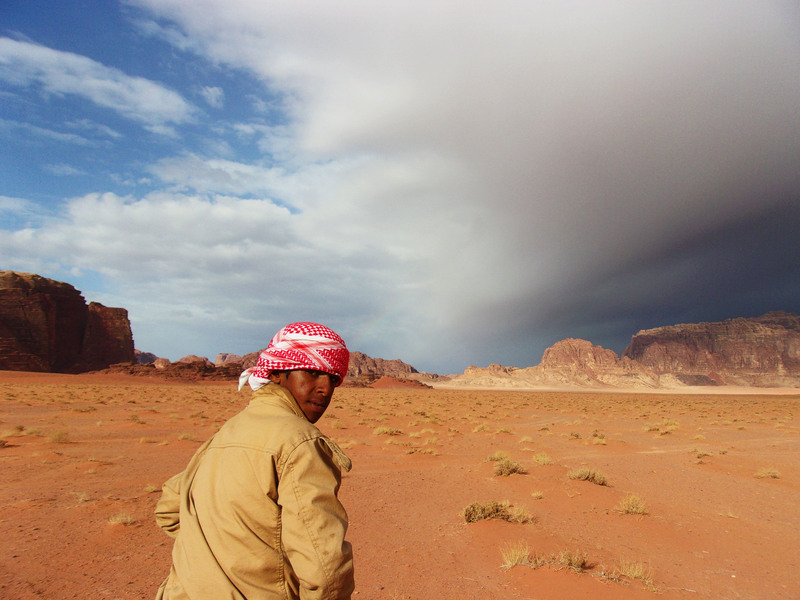 The second place in Jordan is the Bedouin desert preserve of Wadi Rum. 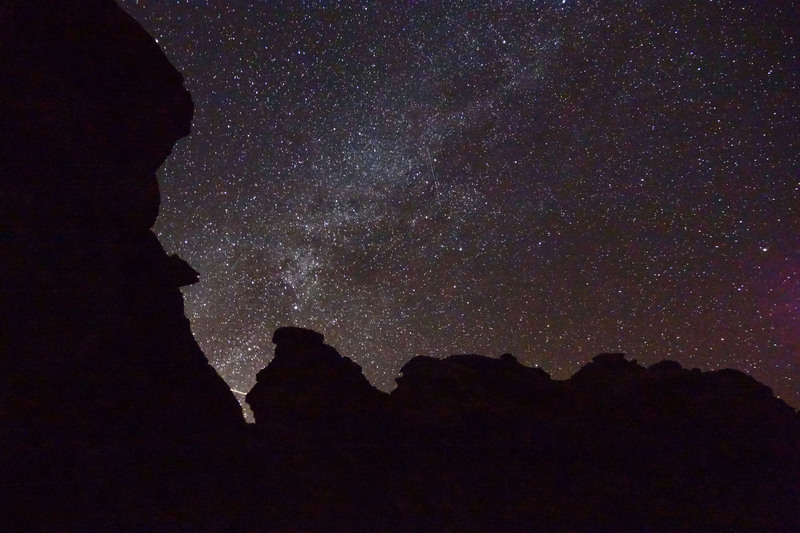 This massive natural preserve is spectacularly beautiful and you will likely see more stars in one night there than you have in your entire life. Additionally, the Bedouin are amazing hosts, hell I even came to have a new appreciation for camels after a couple of days with the Bedouin. 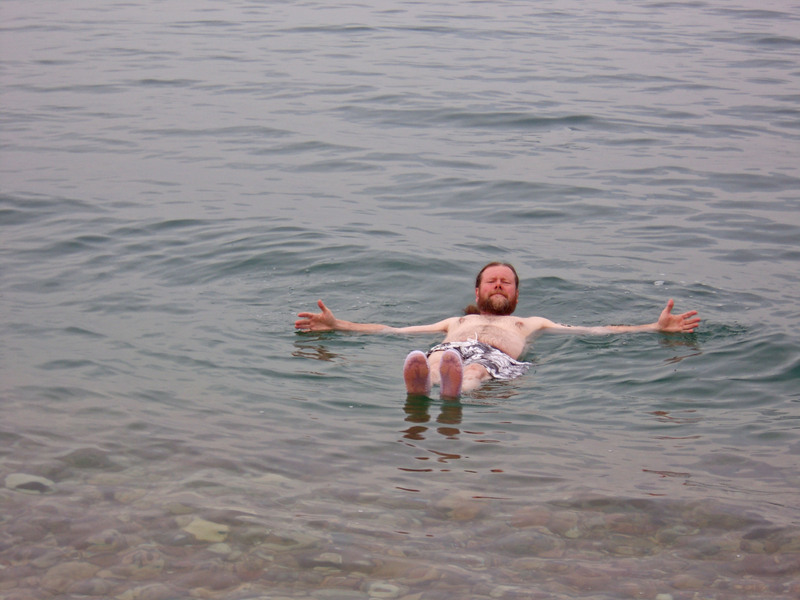 Finally, a stop to the Dead Sea is a must if for no other reason other than to float like a human cork in a way that left me giggling like a child. 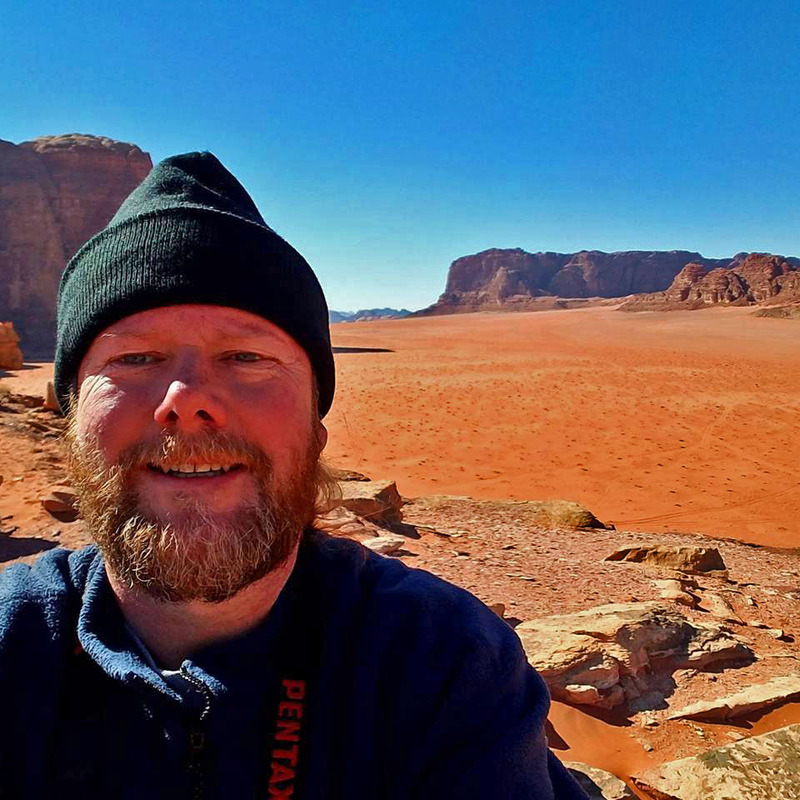 This entry was posted in 2018 Adventure, Happiness is Adventure, Happy Travel Stories, personal happiness and tagged adventure, brazil, hiking, jordan, mt. 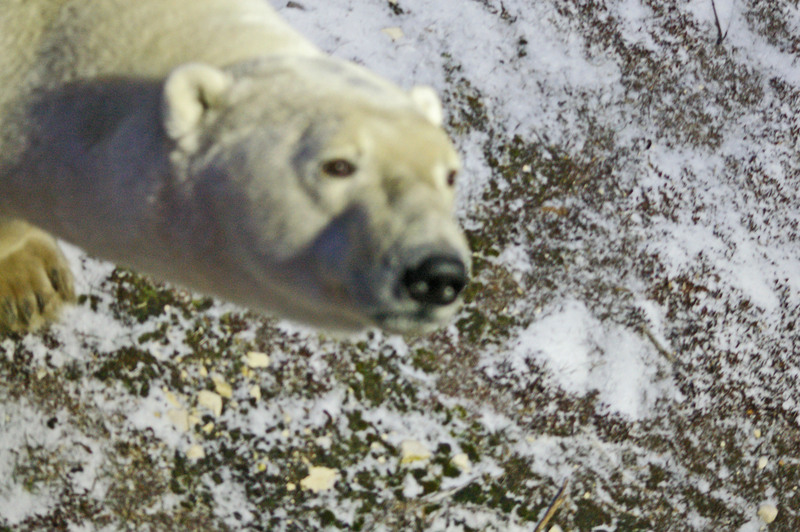 everest, nepal, petra, Polar bear, scotland, travel. Bookmark the permalink.